The new Kapuli area will cover up to 36 hectares designated for large industrial buildings, goods terminals and a data center. A data center and office building complex for the search engine company Yandex are under construction at Kapuli. 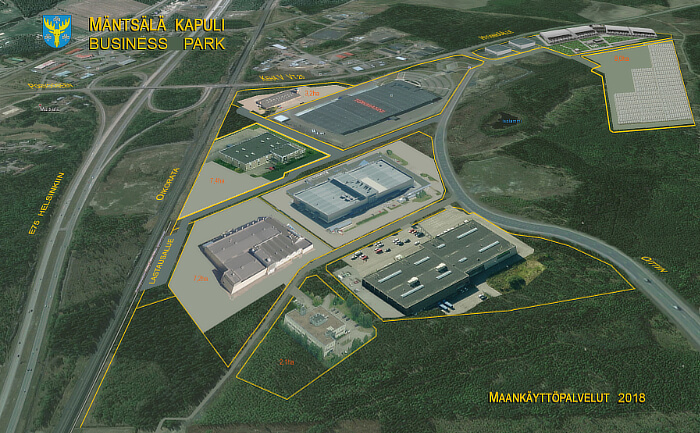 The site already includes the logistics center and head office of Tokmanni Group and the Kehä V Logistics building, housing the premises of PRP-Plastic, Industrial Water Ltd and Fixstone. 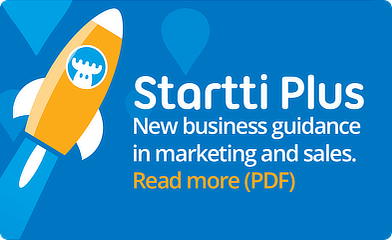 Advance marketing of major new business construction plots of 4 – 8 hectares totaling 36 hectares has now begun. The plan for the Kapuli III area was legally finalized on 25 July 2014. Work to level the area is now proceeding.